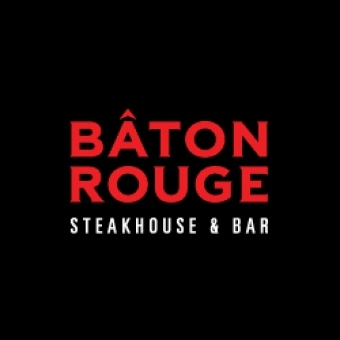 Baton Rouge Kanata and PondView Estates would like you to join us for an evening of food and fun on Monday February 23, 2015 at 6:30pm. 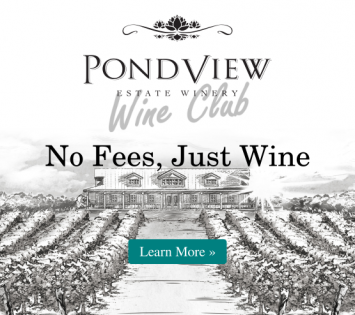 We will be joined by PondView Estates’ own Andrea Pesavento. Andrea’s strong knowledge of her product and belief that wine should be enjoyed with good food and great friends will make our evening even more enjoyable. We have carefully chosen a four course menu and have paired it with an amazing selection of wines from PondView Estates. Tickets are $55 each plus taxes and gratuity. 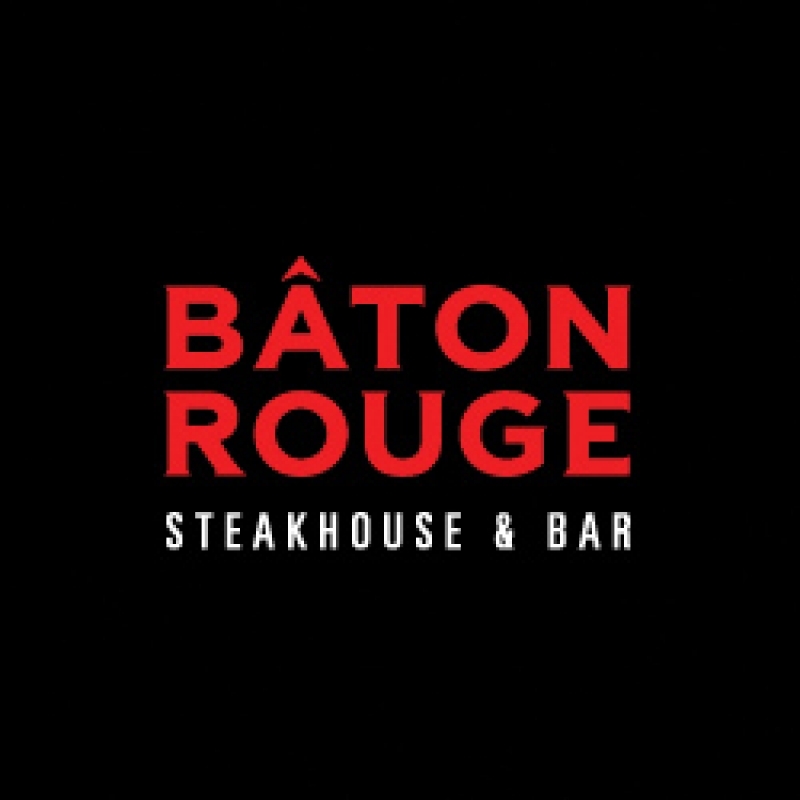 Tickets can be purchased at our Baton Rouge Kanata location. Below is the menu for the evening. We look forward to seeing you. Roma Insalata with cranraisins, bermuda red onions, grape tomatoes & English cucumbers. Tossed in a beautiful mango vinaigrette. Bacon wrapped Fillet Mignon Medallion drizzled with a balsamic reduction. Paired with PondView 2012 Cabernet Merlot Reserve. Paprika Smoked Chilean Sea Bass drizzled with balsamic reduction served with wild rice pilaf and a winter maripoix of turnips, carrots, and parsnips. Chocolate Lava cake warmed and served with French vanilla ice cream.